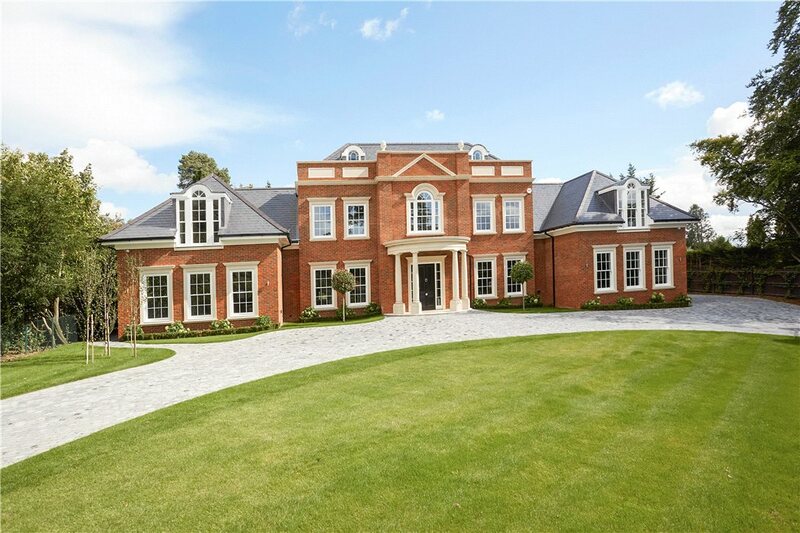 A pumping station was required for a large residential house in Cobham, Surrey. A telemetric monitoring system was required to remotely alert the customer or Edincare Helpdesk in the event of a system failure. • Following an Edincare engineer’s survey, suitable pumps, rising main and power supply was specified to match the site’s requirement. • The twin-pump pumping station was installed in a pre-cast concrete sump. A hardwired telemetric system was installed. • Following commissioning and a full wet test, the Edincare team handed over the system by providing a full functional demonstration to the main contractor. • Edincare provided the complete solution for the client’s needs. • Telemetric hardwired dial out system offers four fault condition notifications and is programmed to call our 24-hour monitoring centre. • Once the notification has been received trained staff can ensure the customer is contacted and appropriate action is taken. • The telemetric system is especially useful if the property owner is located off-site or away from the site for significant periods. Our telemetric systems are suitable for where the possibility of pump failure through either a pump fault or loss of mains power would be catastrophic.